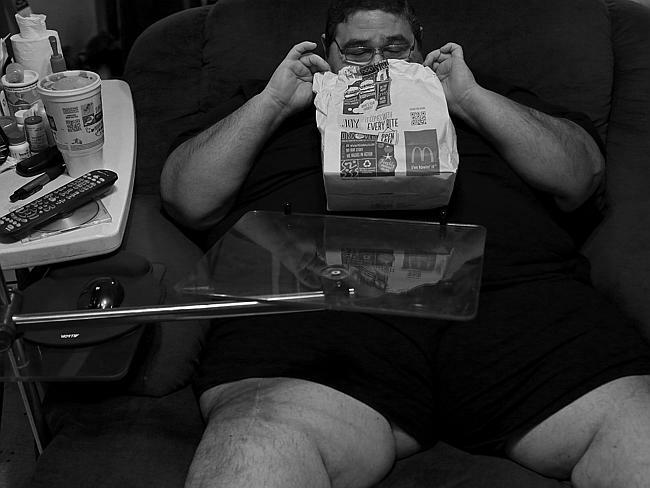 THESE are the heartbreaking pictures which may challenge everything you know about obesity. The photos, which chart the final few years of Hector Garcia Jr’s life, also reveal the tragic toll obesity takes, affecting not only sufferers but also their families. The San Antonio man struggled with weight his whole life, and despite years of dieting and even radical surgery, never won his battle with the bulge. Last December, he struggled to breathe and collapsed into a chair at his home, and passed away aged just 49. Now a haunting series of pictures reveals the heartbreaking battle he faced on a daily basis with even the most simple of tasks proving to be to much of a challenge for the Texan man. Before he died, Garcia let local media team Express-News photographer Lisa Krantz and health and fitness reporter Jessica Belasco follow his progress for four years. He also revealed just how difficult it was to lose weight and how staying thin wasn’t just a matter of diet, exercise or even medical intervention. Garcia also revealed how being overweight, was more than just about being hungry. “I overeat because food never rejects me,” Garcia said. Sadly his haunting words came true. 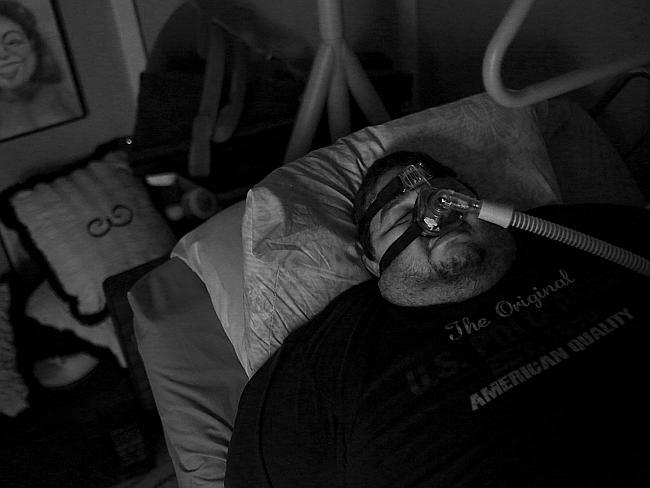 By the end of his life, Garcia was so morbidly obese, he was confined to a bedroom of his parents’ home. His mother Elena had to help him bathe and he wasn’t able to take more than a few steps at a time. He graduated from Regions University with a Bachelor’s Degree in Ministry but dreamt of getting married and having children, admitting there was never a time in his life when he was really happy. “It’s hard to fight for my life when I feel that my life is not a life. It’s existence. Existence is not enough for me,” he told the Express-News. And while it might be easy to think he was just another overweight person, the reality is he is just one of millions of people around the world battling the bulge. According to the US Centres for Disease Control and Prevention, more than one-third of American adults are obese. And like many overweight Americans, his own battle began in childhood where he was constantly bullied for his weight. He did lose the weight — once in his 30s when he underwent gastric band surgery, losing a staggering 181 kilograms. Garcia regained the weight in time and at 46, lost another 158kg through diet and exercise but couldn’t maintain it. According to his obituary in My San Antonio, Garcia loved spending time with his family, especially his nephew and nieces. He also reportedly had a gift for poetry and even wrote a children’s book, Ronnie the Rhino and the Grumpy Old Elephant. But Garcia’s death from weight-related issues was not the only one to make global headlines. 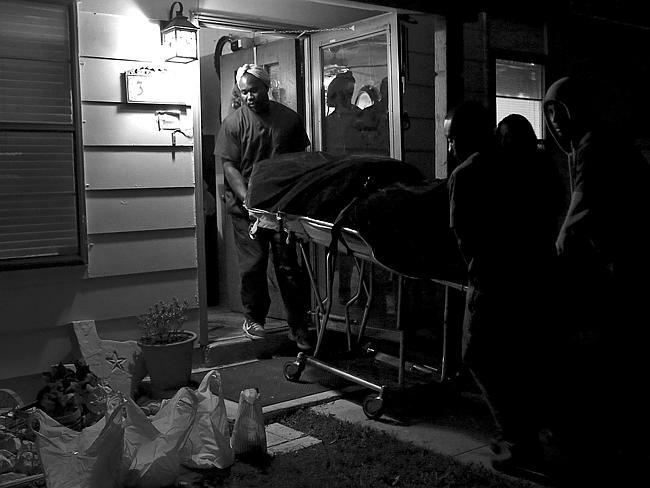 Hector Garcia Jr’s body is removed from his home by contractors with the Bexar County Medical Examiner’s office following his death last month. Last month, Keith Martin, officially the world’s fattest man, died at just 44 years old. The bed-bound Londoner died eight months after a gastric sleeve was fitted, after previously consuming a staggering 20,000 calories a day. The surgeon who fitted his gastric sleeve Kesava Mannur called on the UK government to impose a fast-food tax to help protect the morbidly obese. For Martin, the problems ran far deeper and his weight was more than just a food issue. He told a TV documentary before he died that he had suffered from depression and anxiety since losing his mother as a teenager and that his weight ballooned after he became seriously depressed in his twenties. 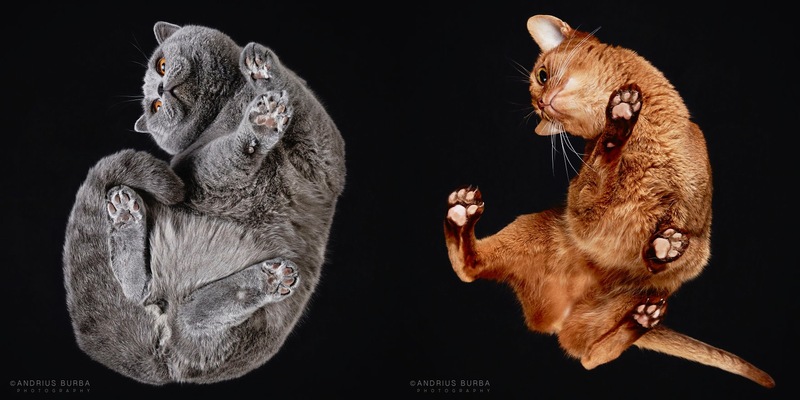 Unfortunately Garcia and Martin’s stories are far from unique, with obesity cited as a major world health issue. Australia has one of the highest rates of obesity in the world with 63 per cent of adults and one in four children being overweight or obese, recent figures cited by AAP reveal. It comes as the Consumers Health Forum, Heart Foundation, Obesity Policy Coalition and Public Health Association of Australia called for a tax on sugary drinks to help improve childhood health and stem the cost of obesity, which is estimated at $56 billion a year. The four health organisations have this week urged the federal government to launch a national obesity strategy to tackle the growing crisis, revealing a recent survey of 1016 people found 85 per cent believe unhealthy eating habits are now a major problem for Australian children. 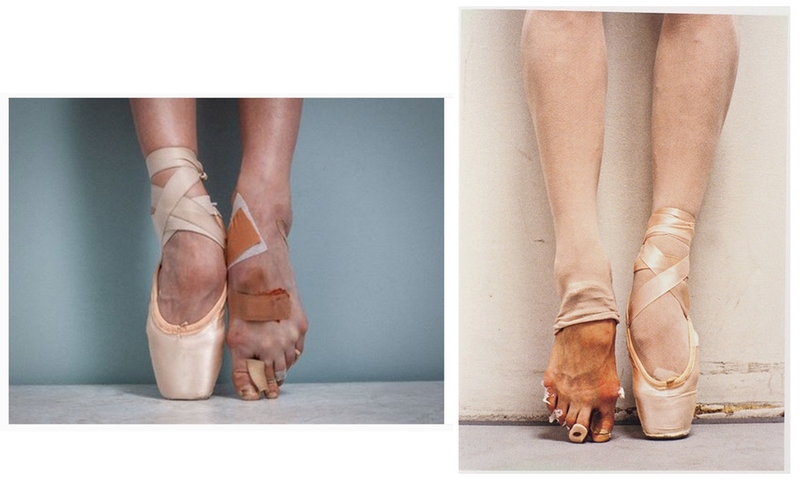 Is Celebrity Photographer Tyler Shields Copying Other Artists?